At Denison Consulting, we focus on business problems that are linked to culture. Through our systematic approach to diagnosing and analyzing culture, we can influence dramatic change in your organisation. As a global consulting firm, we work with you to provide client-centric, innovative solutions to culture change and leadership development. Our role as the European team is to support you in strengthening your organization’s effectiveness, both locally and wherever you do business around the world. We want to see you achieve your strategy and enjoy high performance—right to the bottom line. 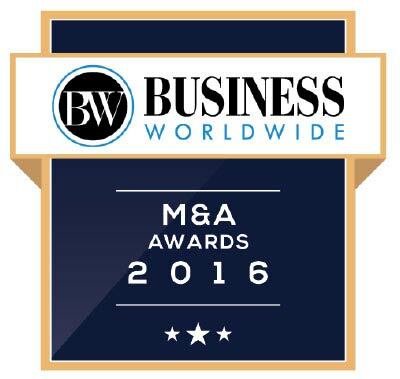 We’re excited to announce that Business Worldwide Magazine has named Denison Consulting as “Best Culture Development and Leadership Consulting Firm” in their M&A 2016 awards. 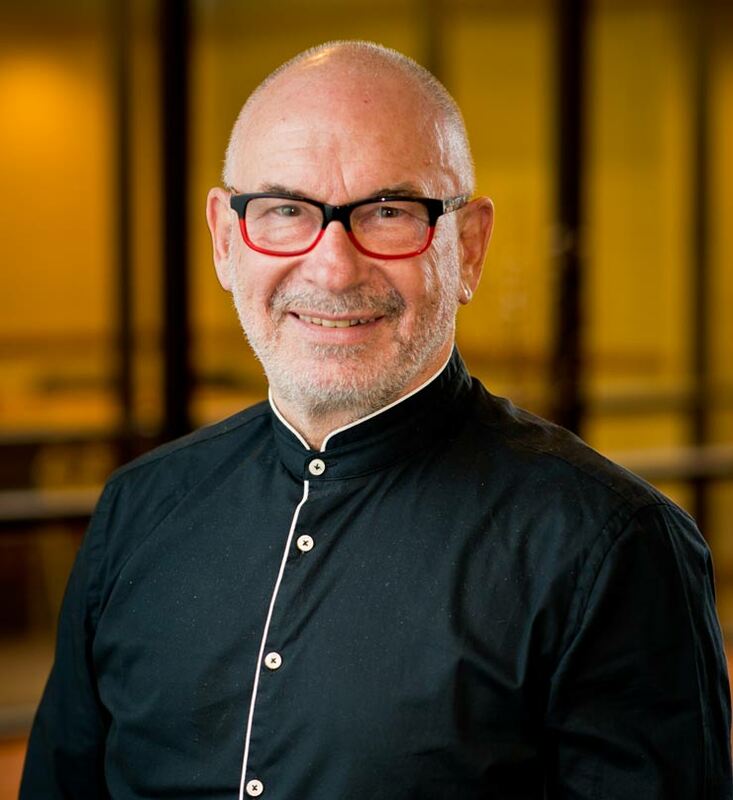 Here’s a perspective on how Denison Consulting is supporting clients described in this BWM article. Are we listening to the marketplace? Are our people aligned and engaged? Does our system create leverage? One of the driving factors for financial success of any company is the involvement of its employees. We strongly believe that the winning companies will be those with leaders who are able to build a culture in which employees are passionate and proud to apply their energy and ambitions on behalf of their firm. We’ve seen this level of involvement in organisations across Europe and the profound impact it makes on achieving their strategic direction. We want you to know that your information is handled with the greatest of care. All of the data we receive from you is located in a secure data centre in Germany that meets all European standards.